Want to know how to look after your skin? 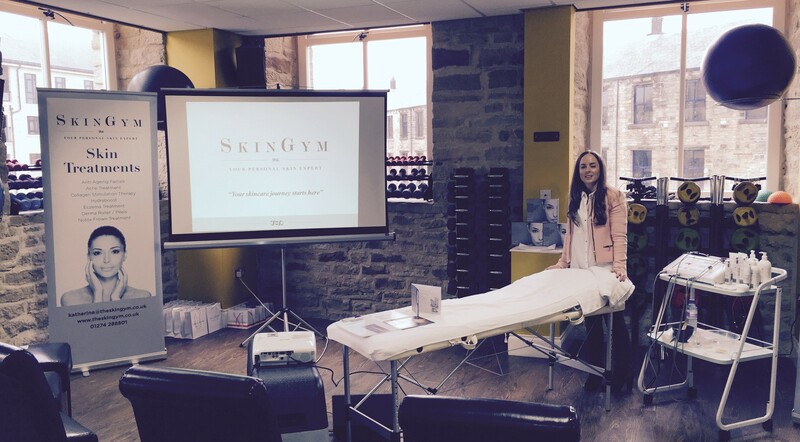 A SkinGym class is perfect for learning top tips and tricks on how to get results and look after your skin. This educational afternoon or evening can be hosted here at the SkinGym studio or in your own home where you can invite a group of 6-12 friends. In the 2 hour session you will learn how to correctly look after your skin, how to choose effective products, makeup tips and demos along with what foods to eat that are good for your skin. We can tailor make the session to your needs, everyone gets a mini pamper session, goody bag and voucher and the organiser receives a complimentary facial during the event.